At our lodge’s February stated meeting last night, we were joined by several of our beloved lodge widows and a couple wives. 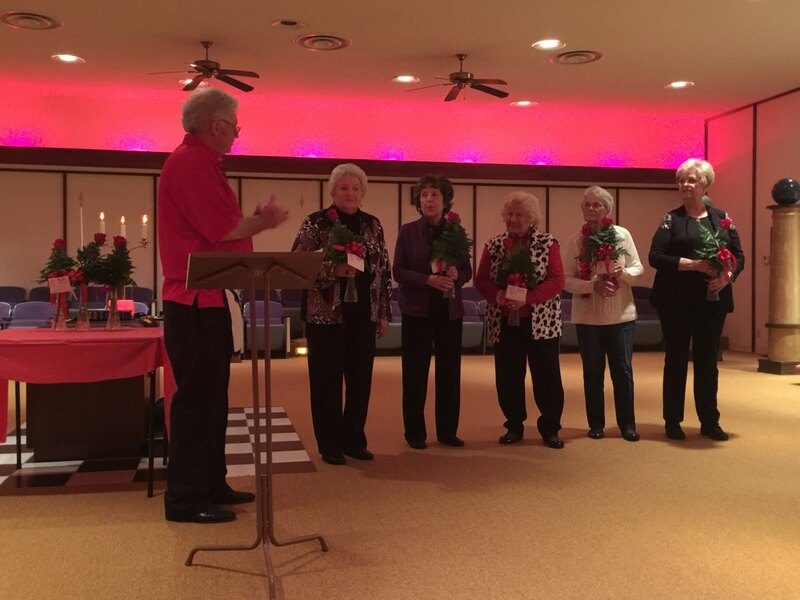 Past I Master Tom Waden presented each widow with a rose and reminded them that they are loved dearly by our membership while paying tribute to the memories of their husbands. The ladies thanked the lodge for the roses and were also sure to point out how much they enjoyed our annual Christmas poinsettia deliveries to their homes in December. During our stated meeting, much was accomplished. 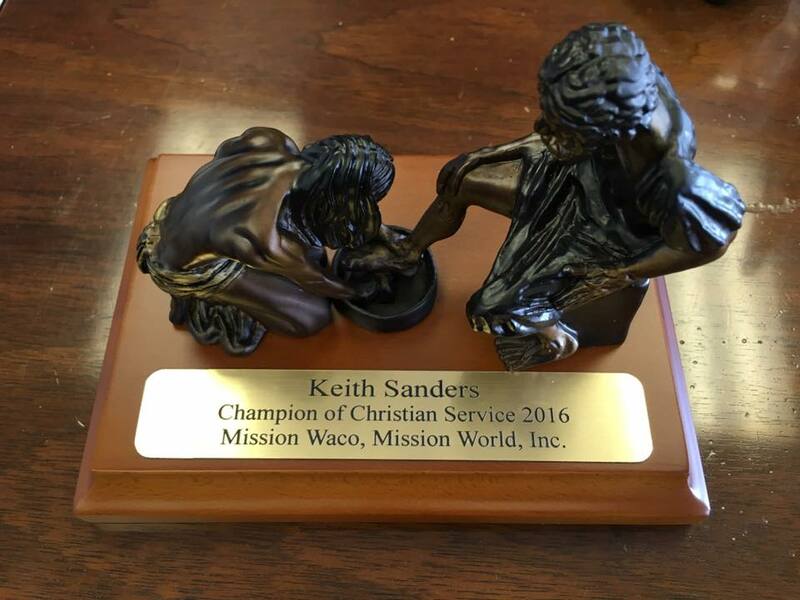 Past Master Ed Brown reported on the results of the Grand Lodge resolutions and Senior Warden McHam shared details on the successes we had serving the Grand West in the coffee shop as well as the third annual Waco Masonic Concert starring Brother Brandon Jenkins. More can be seen about the concert by clicking here. Bro. McHam presented some of the brethren who worked at the coffee shop with special gifts from the lodge. Plans moved forward with the creation of new coins and pins for the lodge and our own Tyler, John-Michael Gillaspy, will handle the project alongside a special committee. Our acting Senior Steward Brian Broadway was put in the spotlight for his able work on meals as well as his latest project as a fine artist. 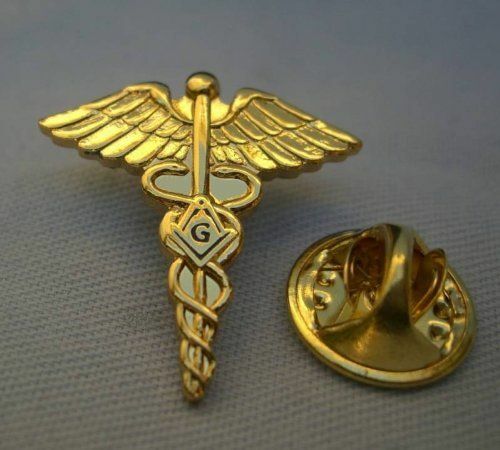 He will be creating a new “stepworthy” prop for the Fellowcraft degree. This merely scratches the surface of last night’s work. Members of the lodge are welcome to stop by and examine the minutes to see all we have going on at 92. It is safe to say, the beehive is buzzing.